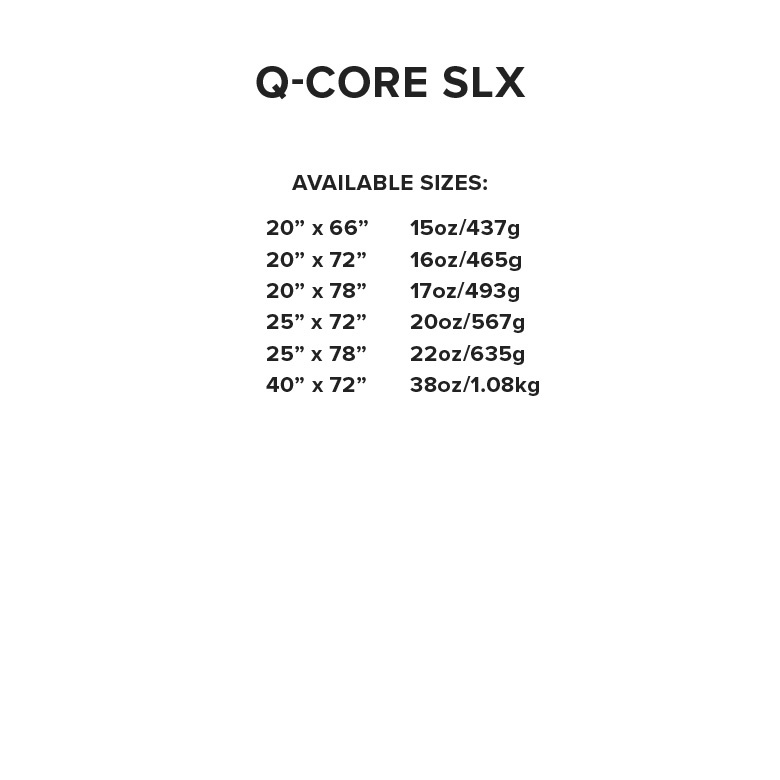 Superlight and compact three season pads. 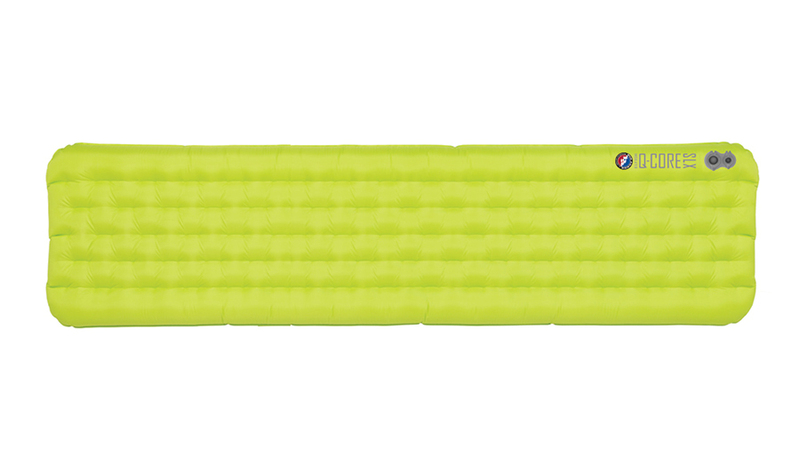 The Big Agnes Q-Core SLX ups the ante on quilted comfort in the backcountry. 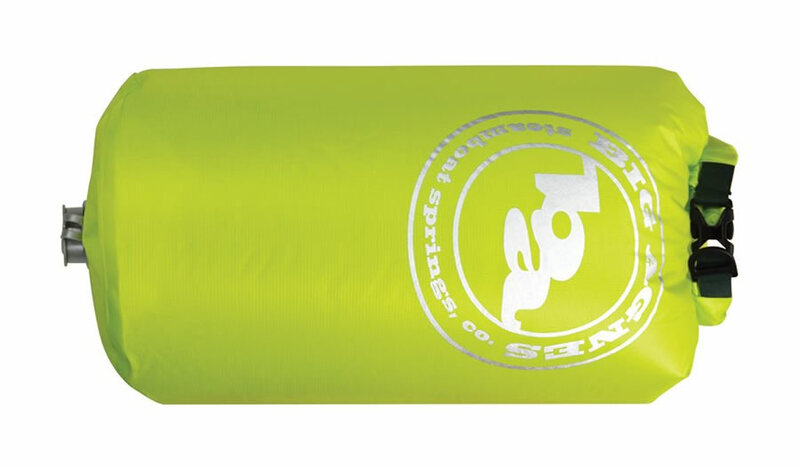 Pair with the Big Agnes Lost Ranger or Roxy Ann sleeping bags for the technical sleeping system. Redesigned offset I-Beams create incredible multi-directional support and stability. 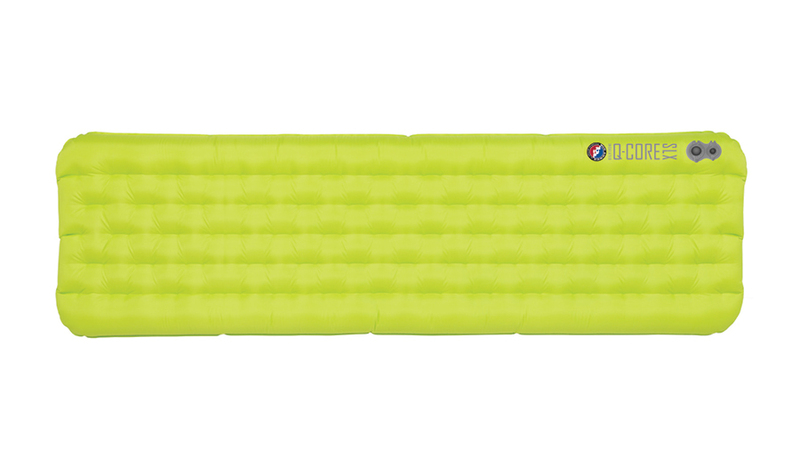 The Q-Core SLX is lighter, tougher, easier to inflate/deflate, packs smaller, sleeps warmer… When it comes to superlight, three-season comfort this pad stands alone.